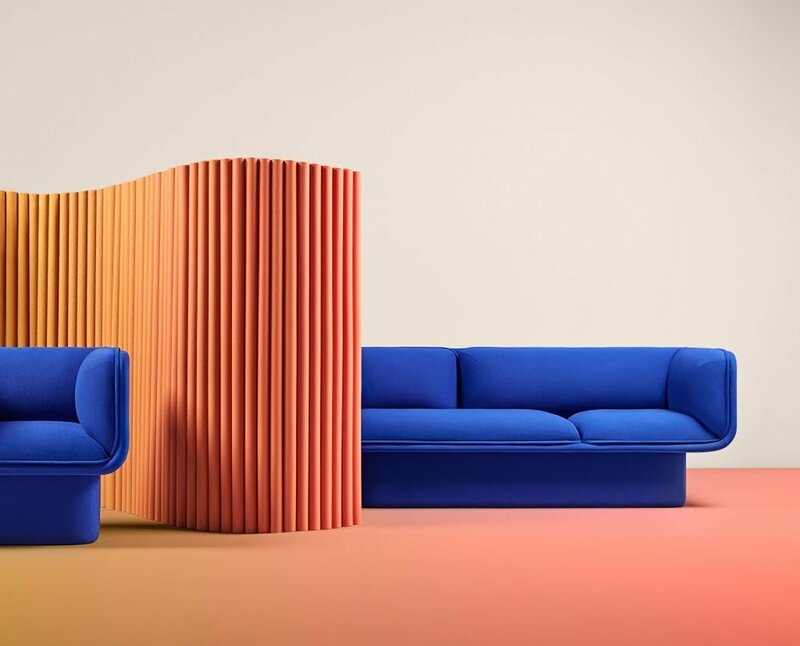 Created by Valencia-based designer MUT Design, the Block sofa collection is a unique collaboration between colour, shape and style. 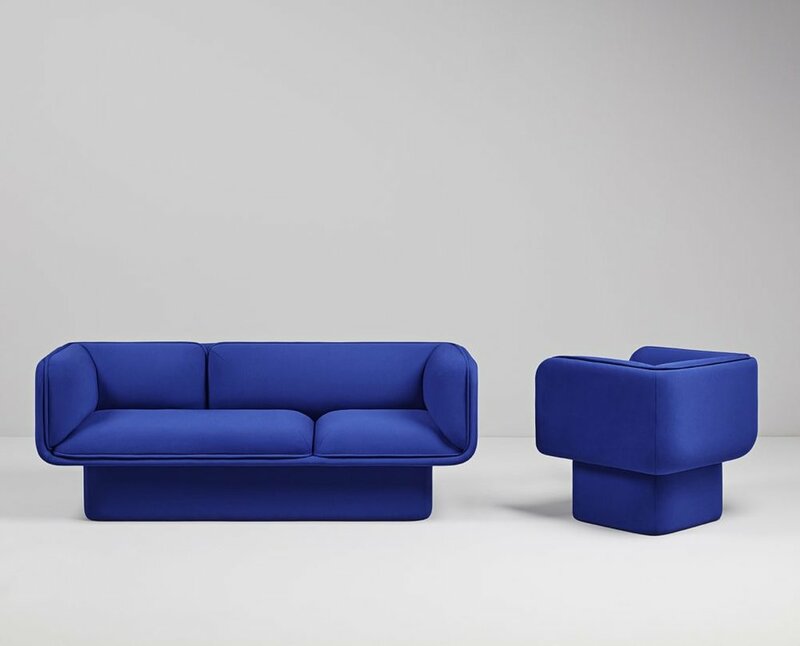 The minimalist designed sofa collection includes two sofas, a three and a one seater sofa. 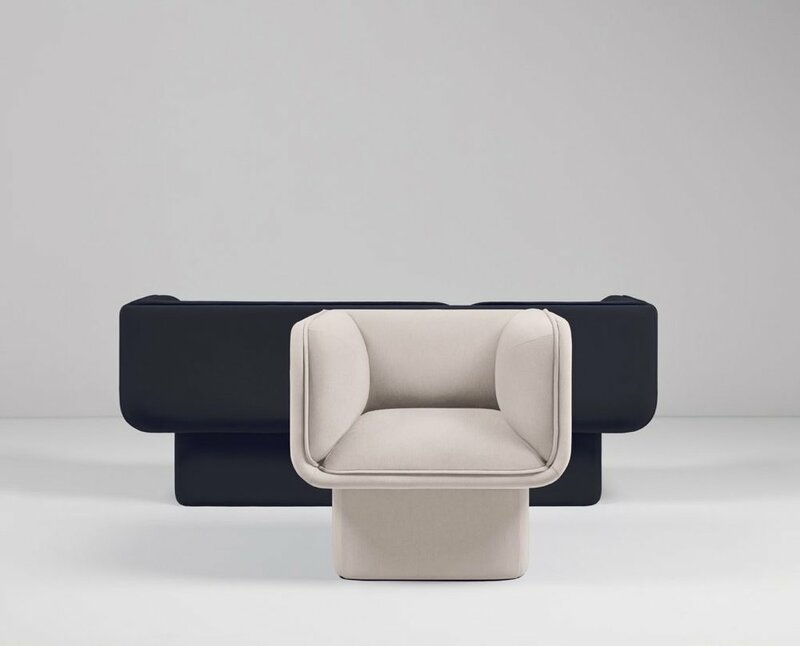 This is MUT Design's first collaboration with Missana and has managed to create a classic furniture range that not only provides us with delight but offers a fresh take on what we sometimes forget to appreciate. The elegant shape and aesthetics help drive home the soft edges and bright colours.